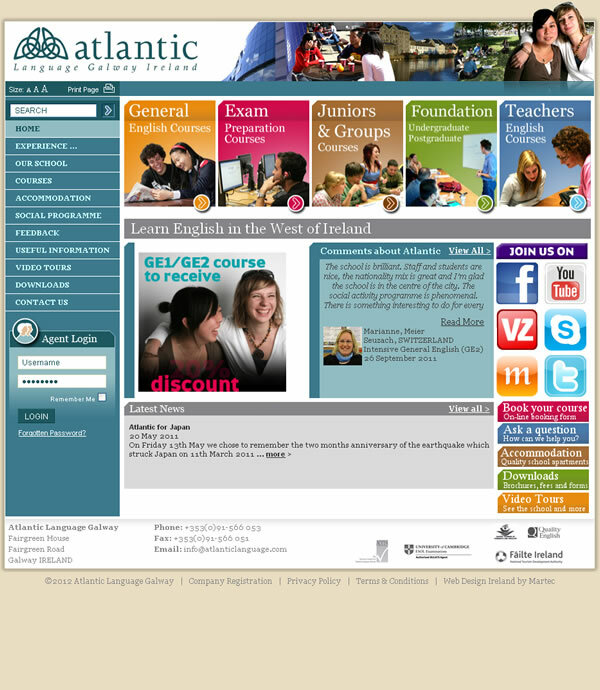 Need Expert Web Marketing for your School or College? 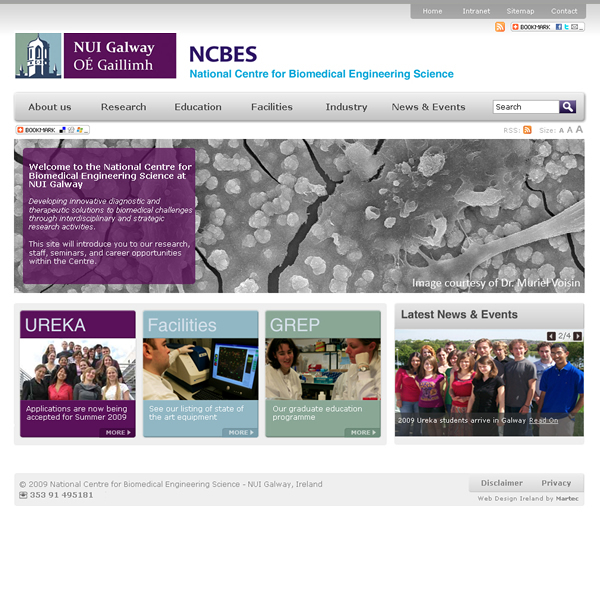 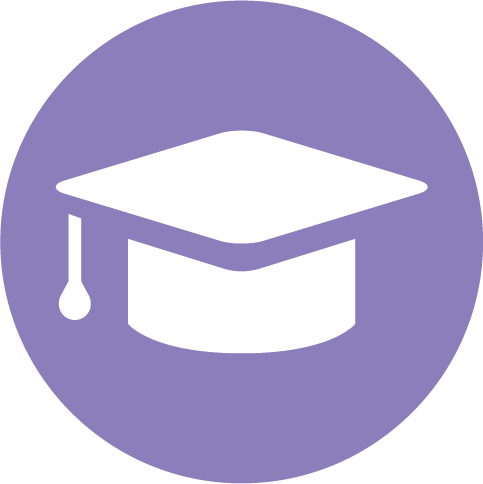 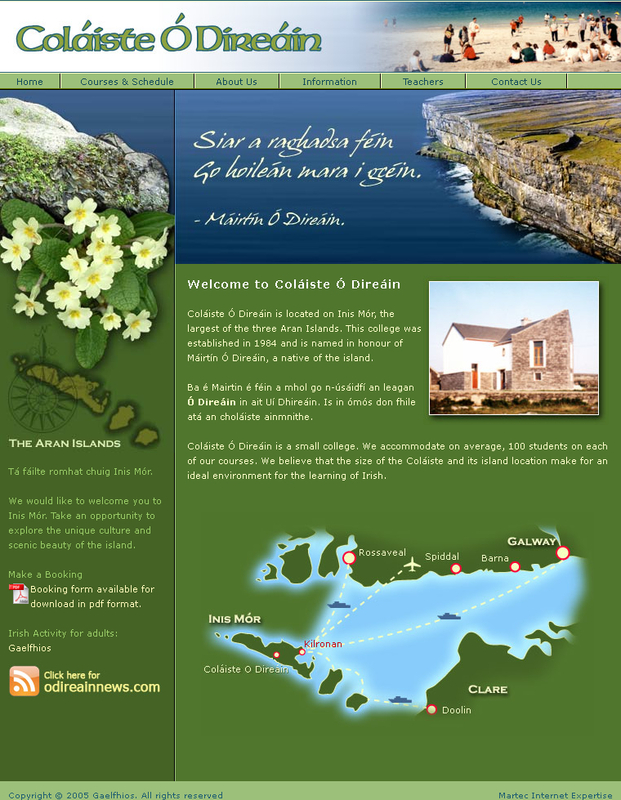 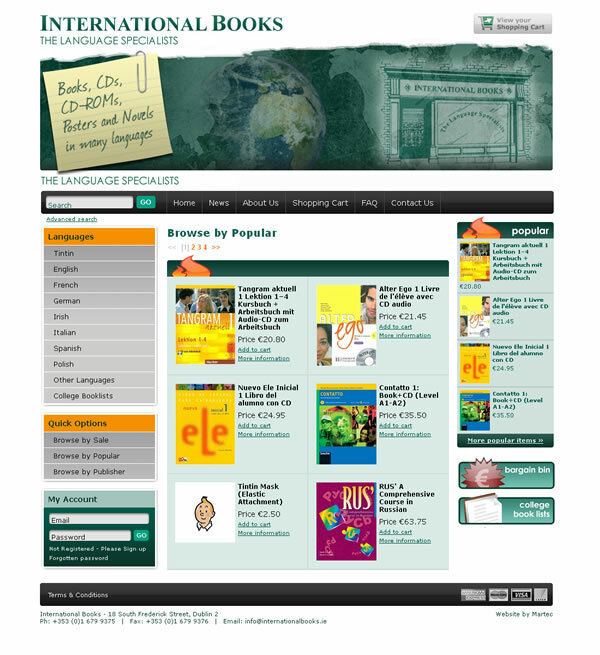 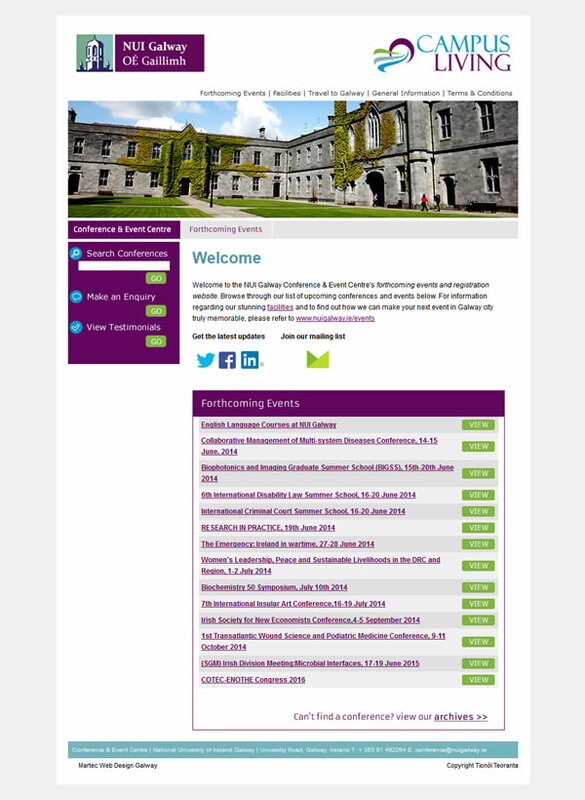 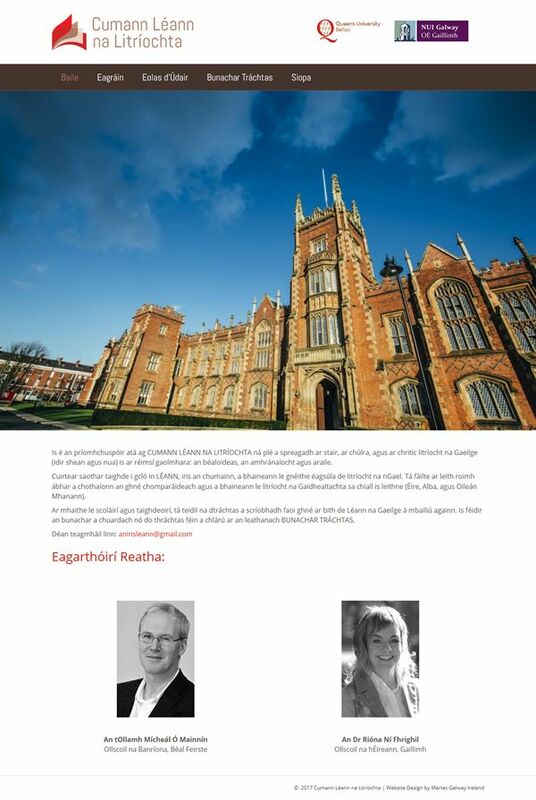 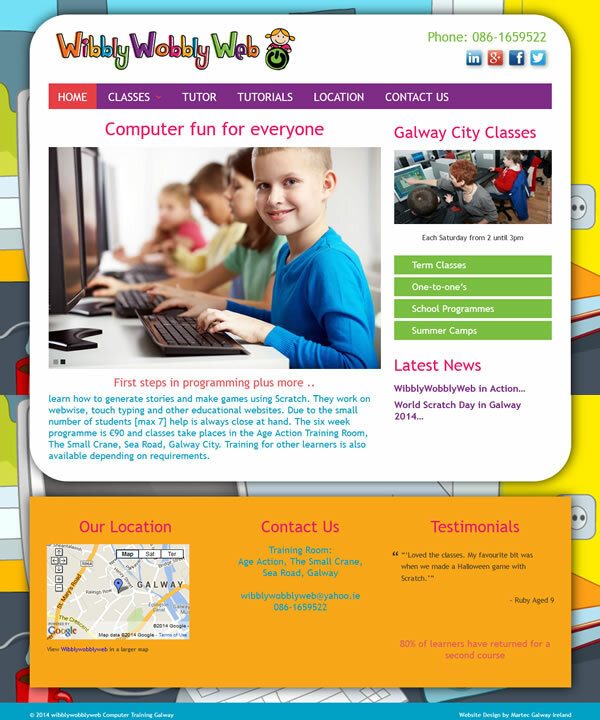 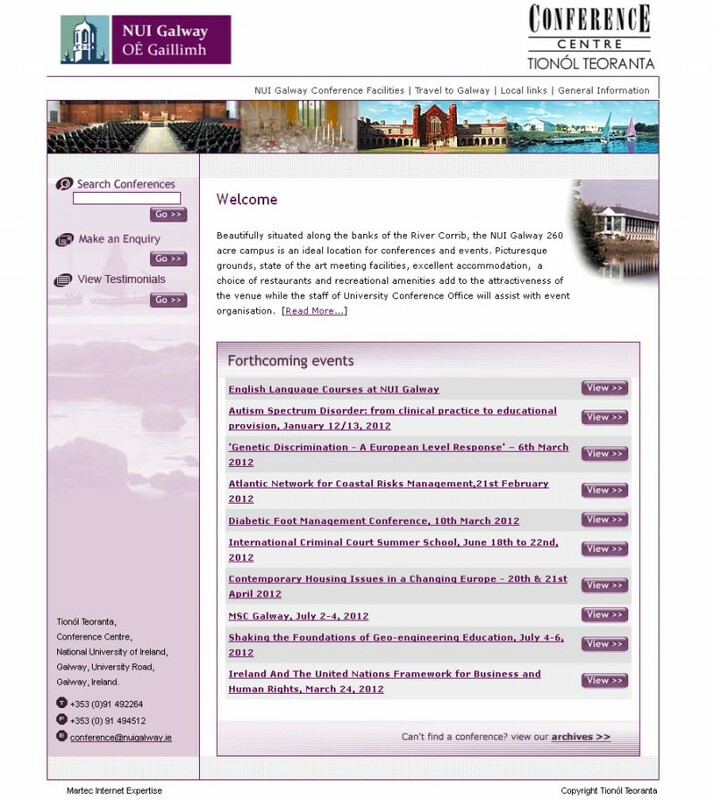 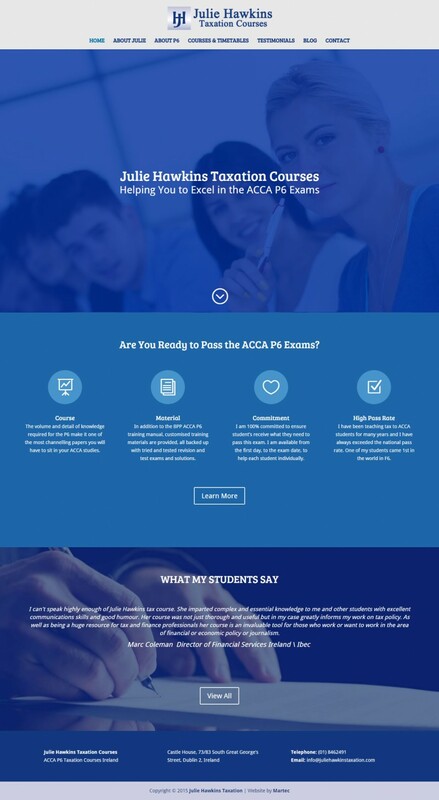 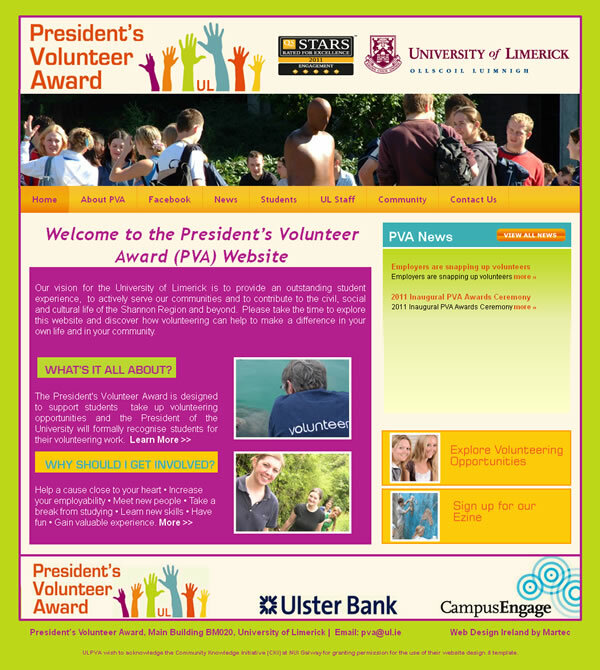 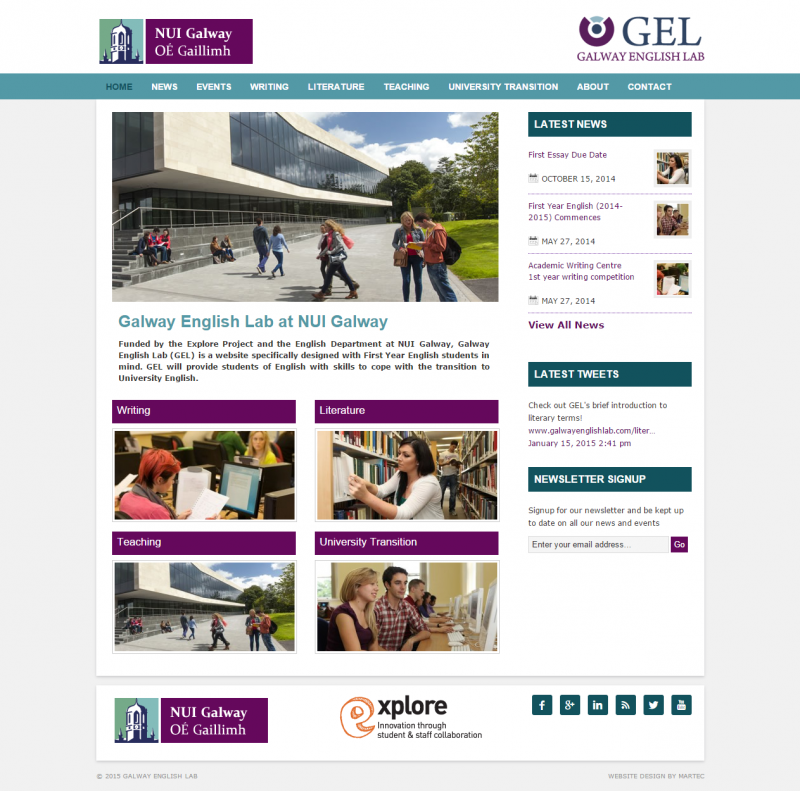 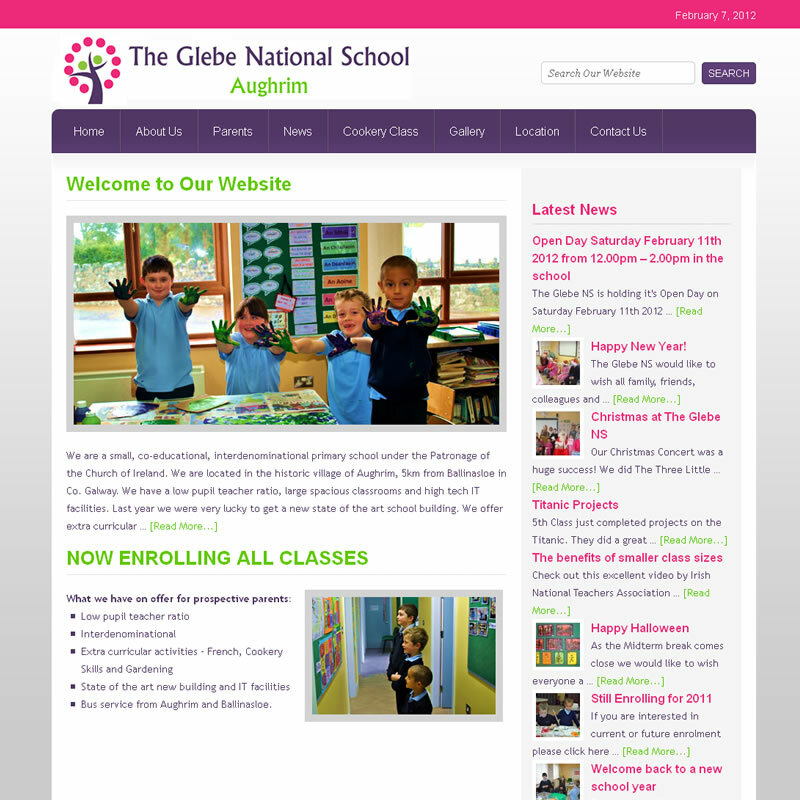 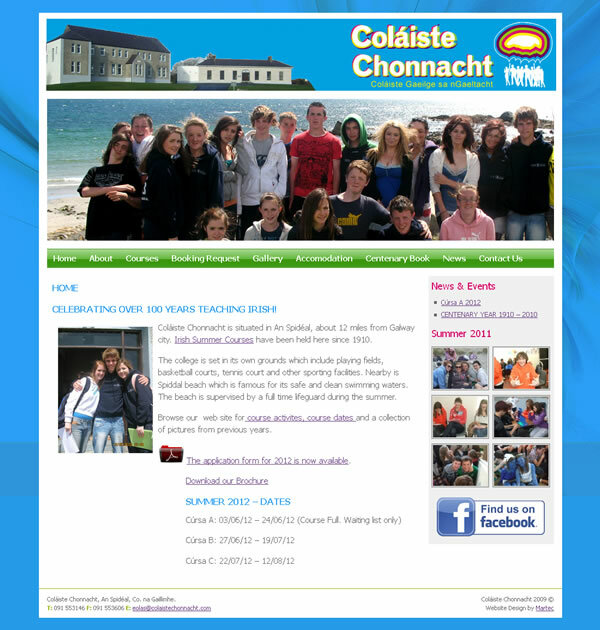 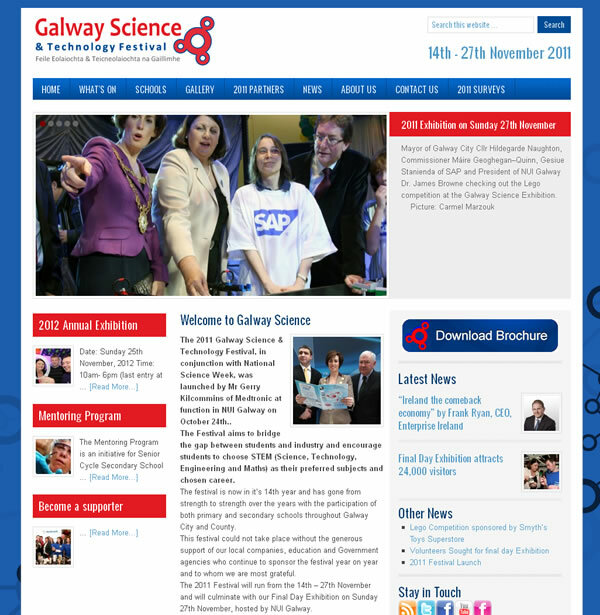 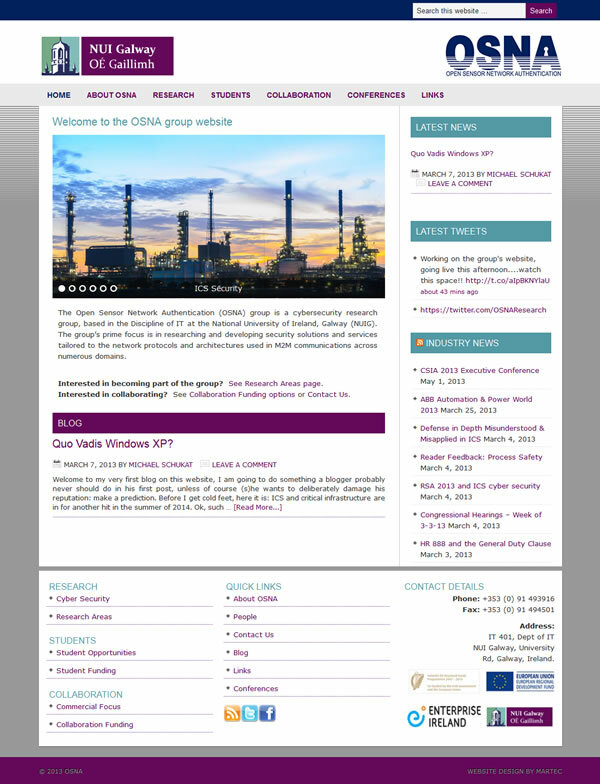 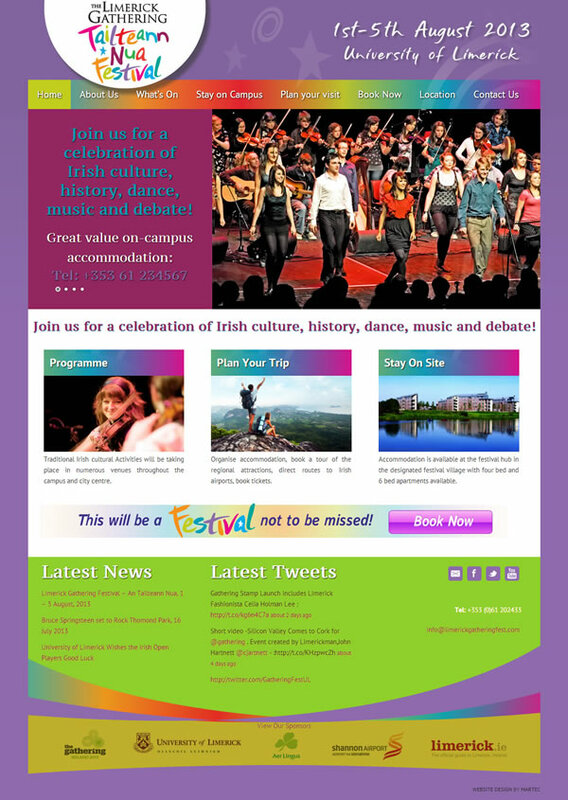 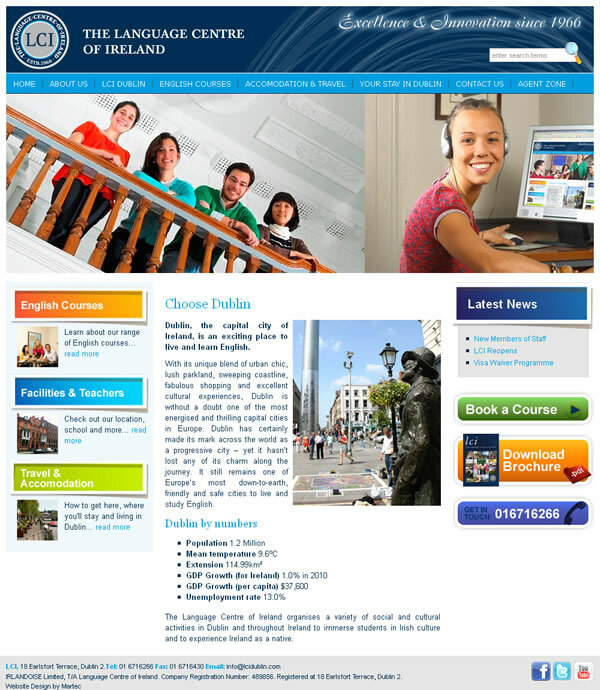 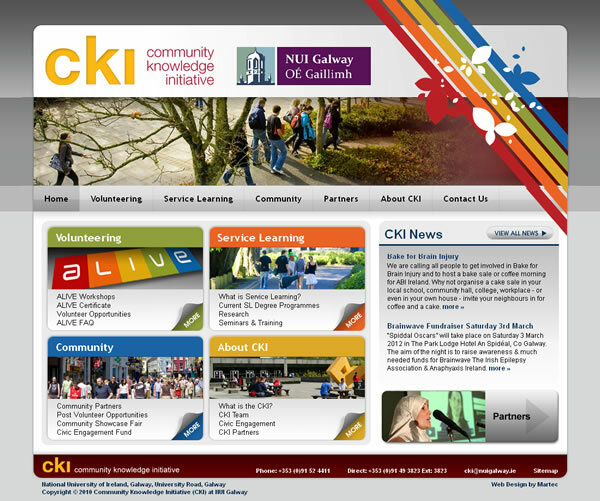 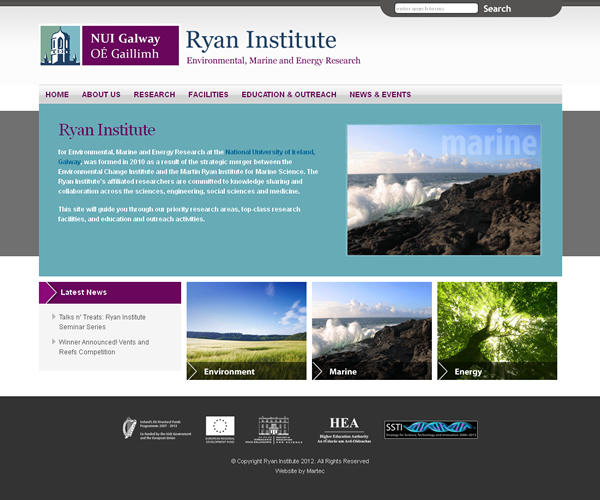 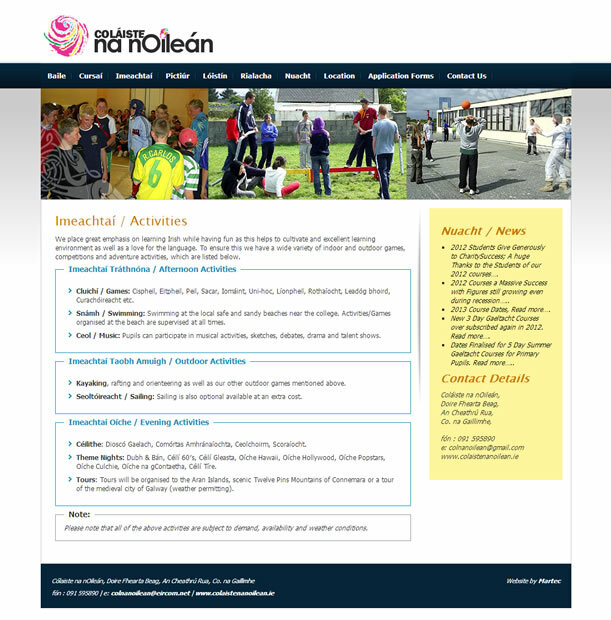 We offer expert Website Design, Logo Design & Marketing for the Educational Sector in Ireland. 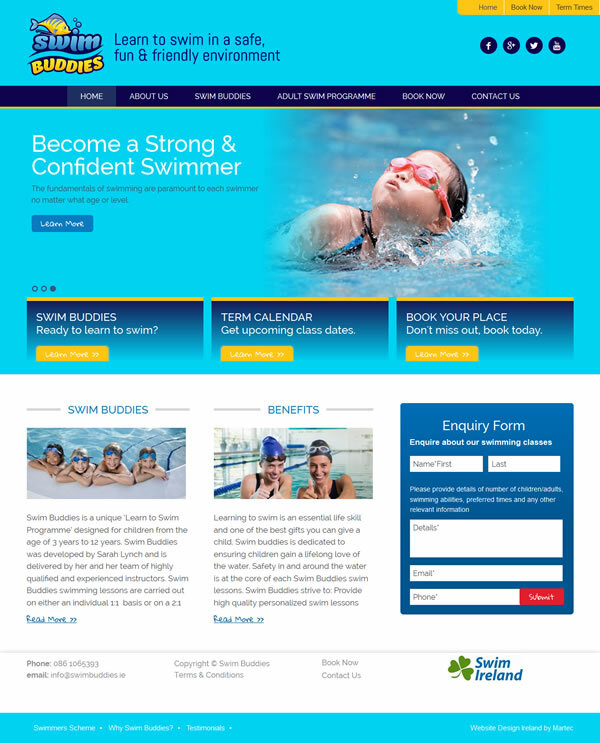 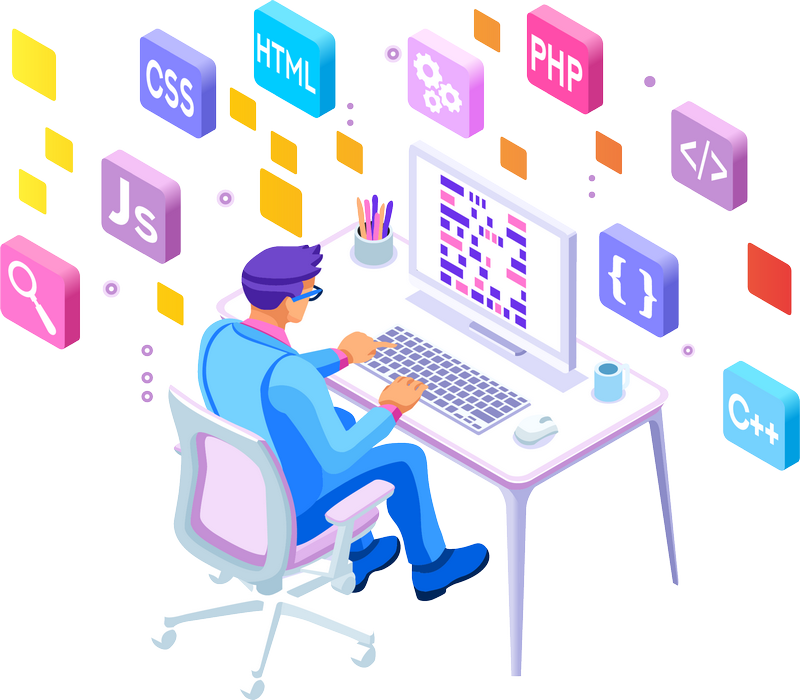 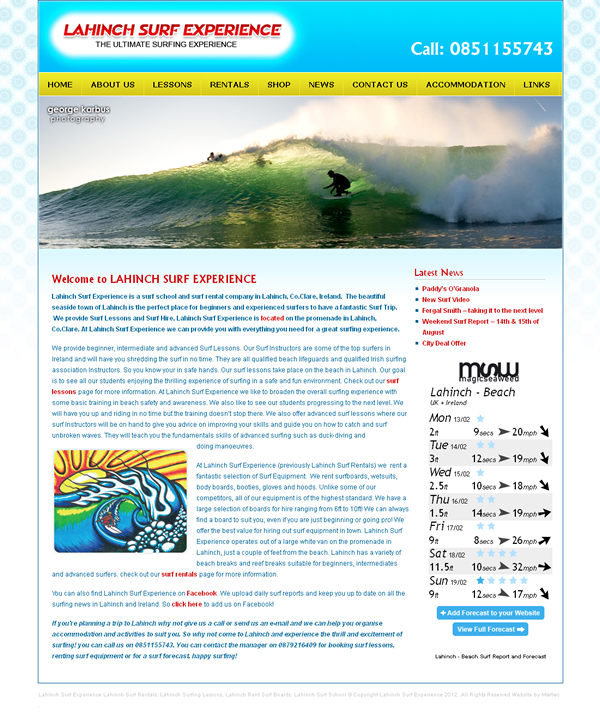 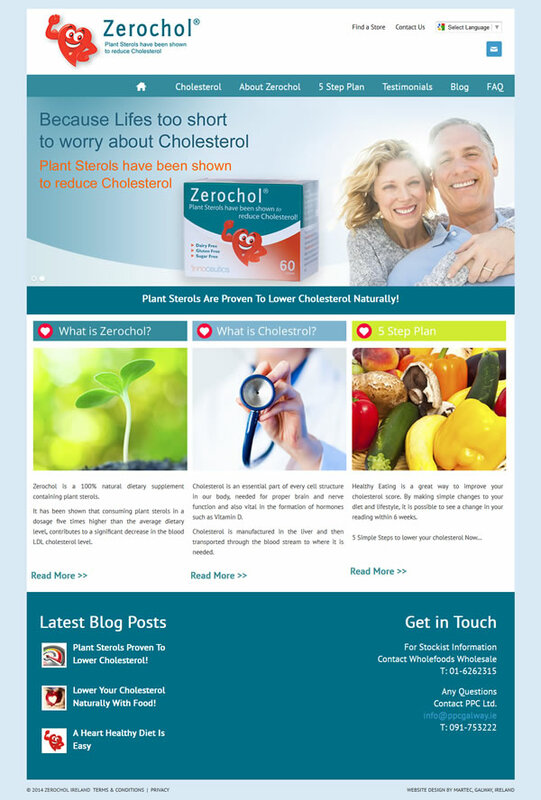 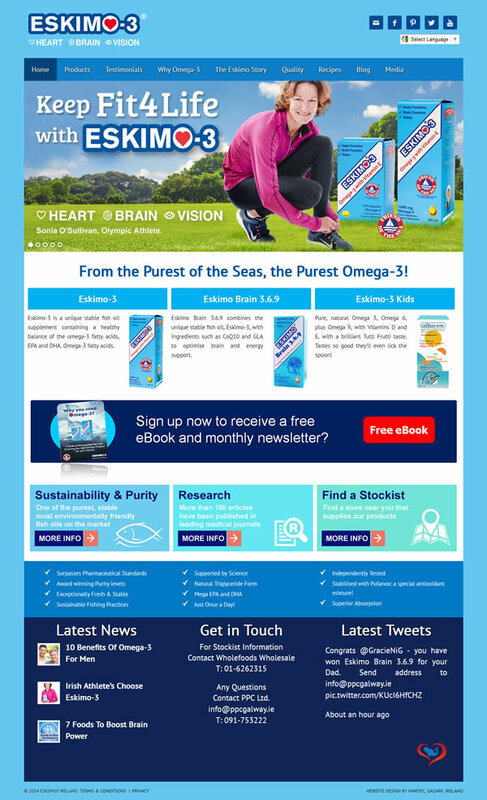 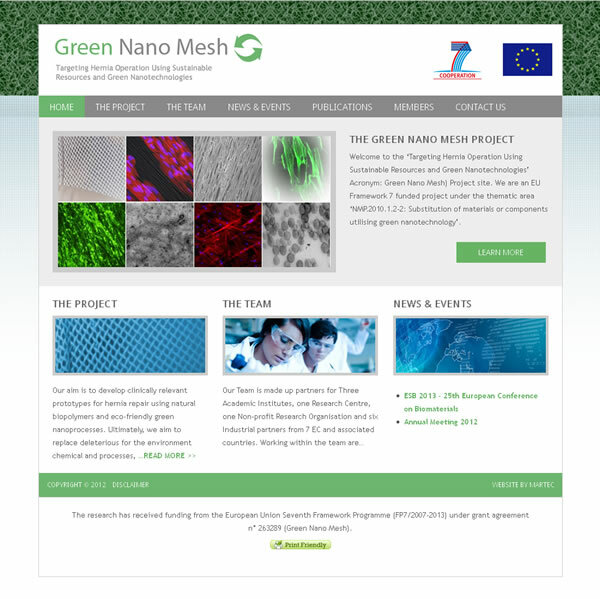 Custom Website Designs built to order with Easy to Use Website Content Management Systems for Full Client Access and Management with full training and on-going support. 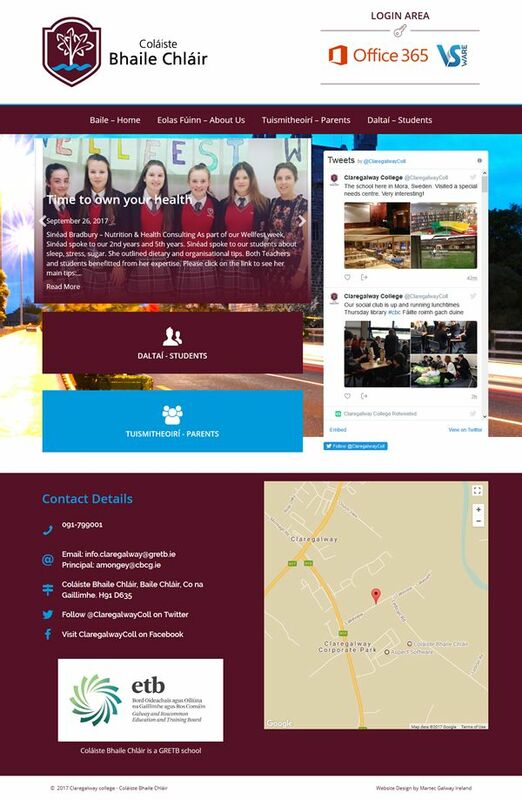 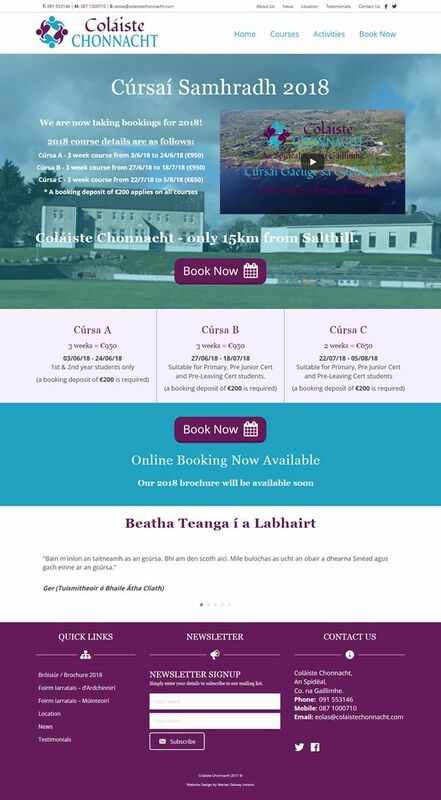 Suited to Schools, Colleges & Department, Conferences, Primary & Post Primary Schools Websites, Student Village Websites, Irish Summer Schools Websites, Training Companies.